I sat down to write this post because as much as I love and you love getting recipes and funny stories about motherhood I’d love to get to know each other a little more! 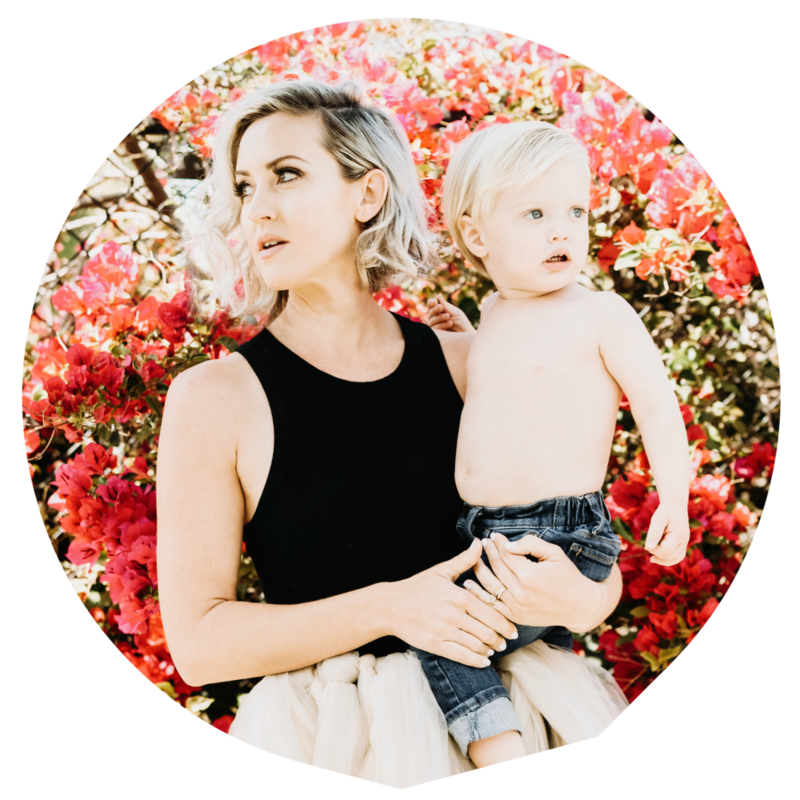 I am going to roll out Modern Mondays so we can connect and get a little motherhood inspo from each other. Lately life at home with Jack has been nuts! LOL in a good way I guess! He is honestly all over the place. He crawls so fast and immediately stands up holding onto any object he can get his little hands on. He is temporarily for just a few seconds taking both his hands off of whatever he’s holding and standing on his own. I have to say this is exciting for me because I am so F-ing over his crawling. Like I don’t want to keep bending over to pick him up my back is killing me! When he’s so active I try to get out of the house to break up the day. I teach Stroller Strides for FIT4MOM T-Th so we are out in the morning, but I have been finding myself staring at the clock in the afternoon counting down till bedtime. I hate feeling like that. He is the most amazing little person in the world and I would be lost without him, but some days I just want to sit down for 10 minutes and not think. I know part of that is me needing to set some time aside for more self-care and relaxation so I have the energy for him. But the other morning I was leaving stroller strides and he fell asleep as soon as we got in the car so I drove through Starbucks and ordered a hot coffee and drove home and sat in my driveway and drank it in the car. It was complete silence and it was a little overcast with a slight chill out, it was perfect. Those 15-20 minutes listening to his little snores and sitting in silence were so refreshing. It honestly charged me up and I was looking forward to him waking up (said no mom ever) but I really was. I want to challenge myself and if you would like to take this challenge with me. Take 10 minutes at the beginning of nap time or whenever and just sit in silence and take a few deep breaths and check back in with YOU. I swear it will make a world of difference. Here are a few other small joys in my life. I am OBSESSED with Bate's taffy!!!! These baby Vans though, I DIE! Jack with all the girls like always.